Literally, the sweet aftertaste means a special taste formed by the bitterness at the entrance and the sweetness returned by the throat. Tea usually tastes mild sweet and a little bitterness with a lingering fragrance in mouth. After drinking, the sweetness will gradually cover the bitterness and end with a sweet taste. This contrast is the magical impact that tea brings to our taste buds. Meanwhile, the sweet aftertaste is also considered as an important standard for judging a good tea. 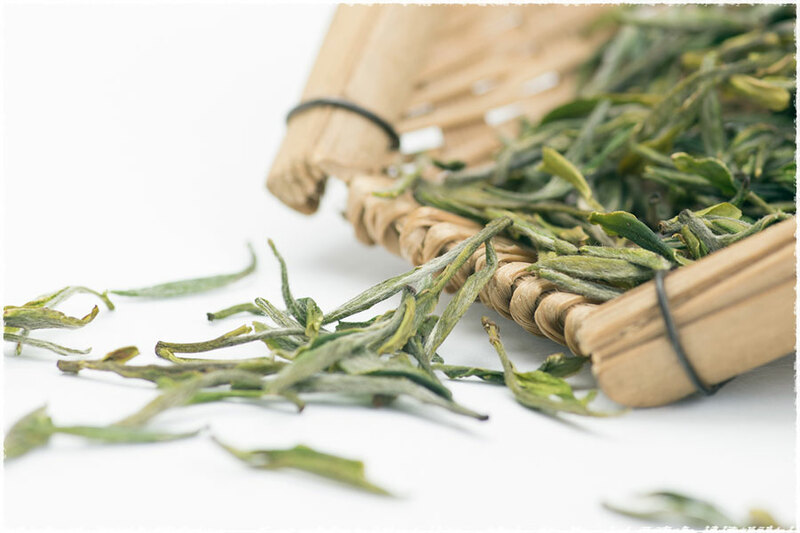 The tea with stronger and longer sweet aftertaste usually has higher quality. Compared with the sweet taste that is immediately expressed by the entrance, this kind of taste transformation is more dramatic, and endowed tea with a sense of connotation. What Substances in Tea May Produce the Sweet Aftertaste? Polyphenols account for 18% to 36% of fresh tea leaves, showing bitterness and astringency taste, which is also the main reason for the origin of the old saying “no bitter, no astringent and no tea”. But meantime, according to some research, the content of tea polyphenols is significantly positively correlated with the strength of sweet aftertaste of tea. 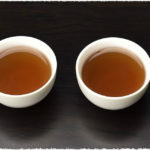 Moreover, some teas, with stronger bitter taste, will produce more sweetness in the finish. The polyphenols make these two different flavors exist at the same time, and be related to each other closely. Amino acid is the main component of the fresh and refreshing taste of tea. Its content is about 1%-4% of total. 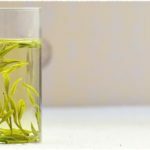 The amino acid content of spring tea is higher than other seasons. 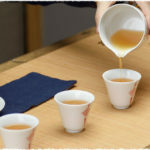 Therefore, we can obviously feel the thicker and longer umami and sweet aftertaste when tasting spring tea. The effect of producing sweet aftertaste of flavonoid is not mainly reflected with tea, but it has been proven to be a source of bitterness and sweetness of olives. The taste of flavonoid is very special. It is bitter at the entrance, but it shows natural sweetness after a while. The higher the flavonoid content in olives, the more obvious sweet aftertaste it will produce. While in tea, flavonoid accounts for 4% of the total. Organic acid is a series of organic compound which have acidity. It accounts for about 3% of the total amount in tea, and contains various types such as malic acid, citric acid, and linoleic acid. 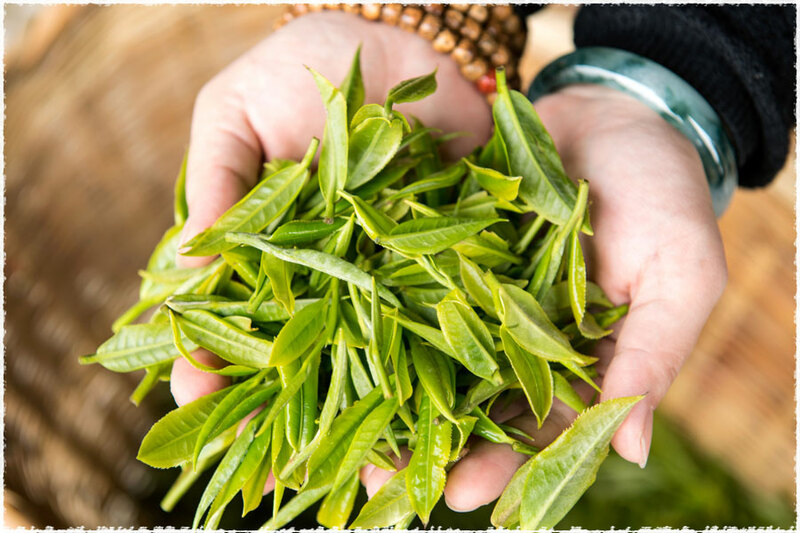 During the tea making process, the content of organic acid will increase. It will stimulate the secretion of salivary so that we can feel the sweet aftertaste. In green tea, polysaccharides account for 3.5% of the total. They are not sweet in taste, but they will be retained in mouth by a certain viscosity, and then catalyzed by the salivary amylase to become maltose. It is the time difference produced by the catalytic process that causes the “bitter-to-sweet” aftertaste. This statement is put forward by Professor Wang Yuefei, a deputy director of the Department of Tea Science in Zhejiang University, in the book Tea Culture and Tea Health. The tea polyphenols in tea can bind to proteins, forming a layer of impervious film in our oral cavity, causing local muscle contraction and causing astringency feel in mouth, so we will feel that the tea taste bitter at the beginning. 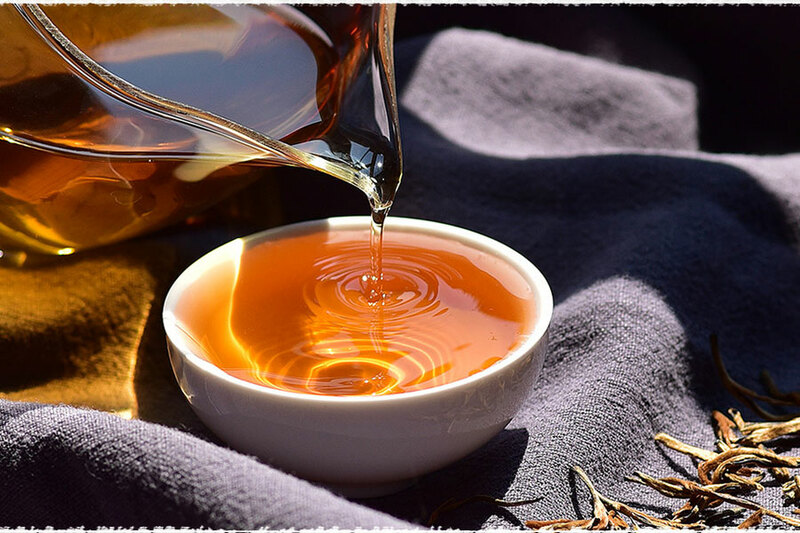 If the tea polyphenol content is suitable, it will form a moderate film with only one or two monolayers, so we may feel astringent taste in the mouth at first. After the film is broken, the local muscles of the mouth begin to recover with a convergence conversion, producing a sweet aftertaste. 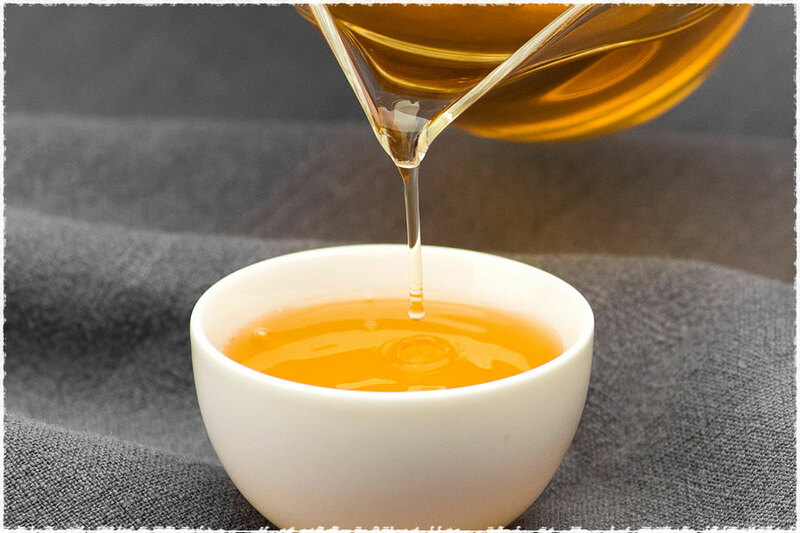 In short, it is the combination of tea polyphenols and proteins that transforms bitterness into sweetness. Professor McBurney and Professor Bartoshuk once stated this opinion in their study: “Sweetness and bitterness are relative concepts. When you taste sweeteners such as sucrose, you will find that water is bitter. And when you taste the bitter substances such as caffeine and quinine, you will feel that the water is sweet, and this phenomenon is a contrast effect.” So the sweet aftertaste is an oral illusion under the impact of bitterness. Regardless of which statement you agree with, to feel the sweet aftertaste of tea is an indispensable pleasure during a tea ceremony. The degree of this aftertaste has become an important standard for us to judge the quality of a tea. 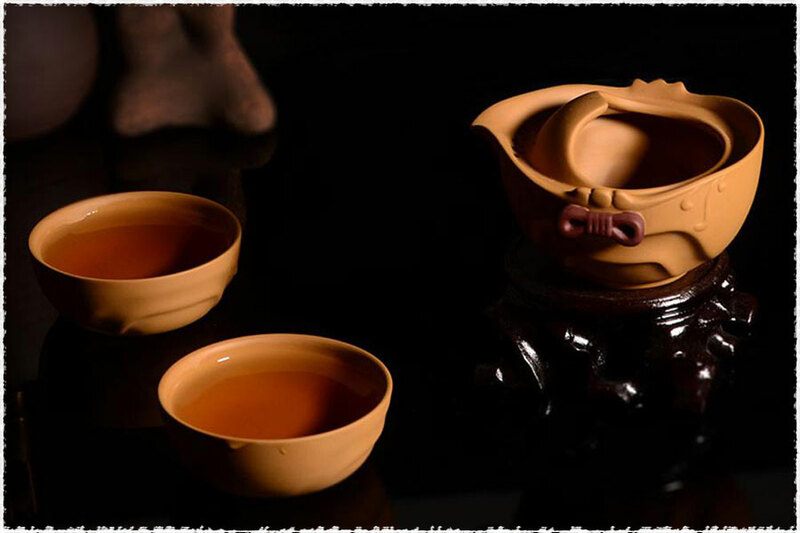 The real high grade tea, can cover the bitterness with its fresh and umami, and transform it gradually, bringing a refreshing and lingering sweetness, showing such full contrast in one sip of tea, and giving a magical impact on our taste buds.